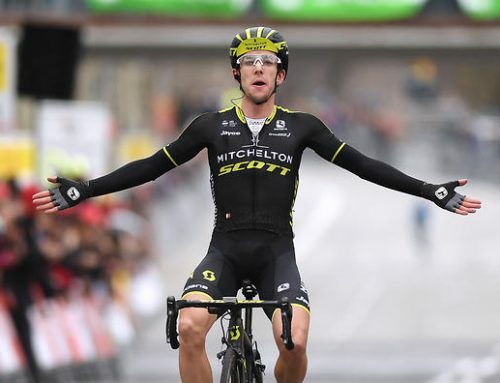 Tour loses Sagan, Tour de France loses world audience. Home/Uncategorized/Tour loses Sagan, Tour de France loses world audience. 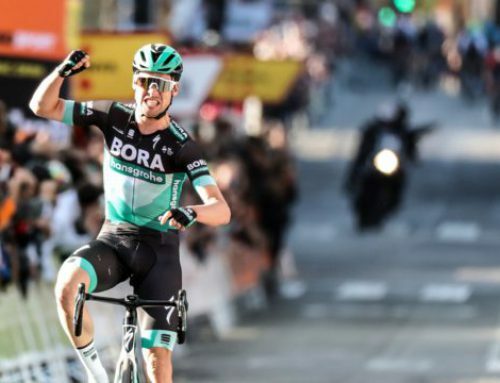 You can re-run those last hundred meters of stage four in the Tour de France as many times as you want. Did Peter Sagan’s elbow come out and knock Mark Cavendish into the barriers and out of the race? Did Sagan swerve to his right and intentionally shut the door (avec violence!!!) on Cav and leave him no option but a high speed crash and broken collarbone? Did Cavendish come in low, under Sagan’s elbow, hooking his bars and causing a crash? Did the Manxman, coming into the race with only five says of racing, and desperate to make his mark, try to squeeze threw a gap that simply didn’t exist? Did stage winner FDJ’s André Demare start the whole awful sequence of events by veering right himself, thus pushing Sagan further to the right and into a fast-closing Cavendish coming up from behind? 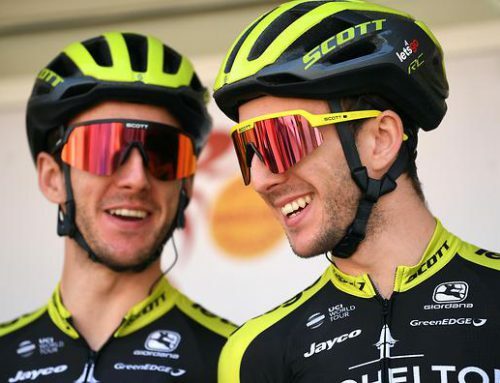 Did the Cycling Gods just decide to create chaos to see what would happen and have a few good laughs up in the clouds while they try to figure out Taylor Phinney’s zen buddhist comedy? Right, exactly who knows? Look at the scenario frame by frame in slow motion and try to come up with a definitive cause and effect. 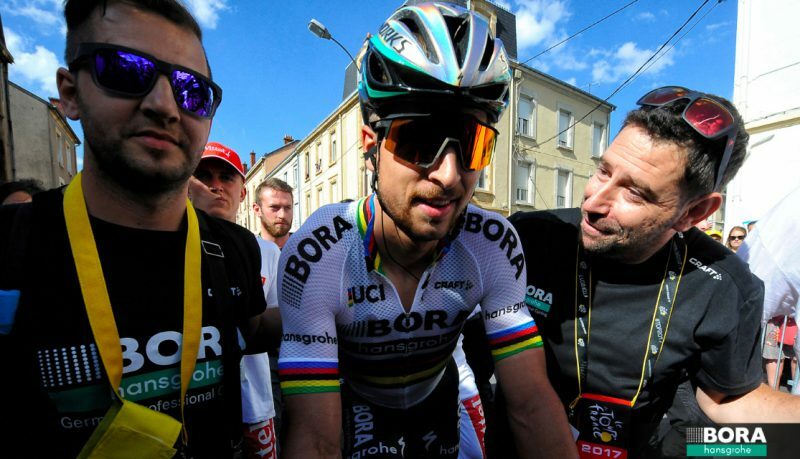 The UCI jury first relegated Sagan to dead last but upon further review, threw the biggest star in cycling out of the biggest race of the year. 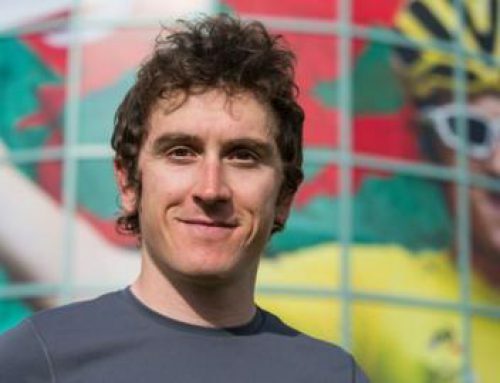 Once again, a sport so desperate for a wider audience kicked out the only rider with world-wide, universal appeal based on a weak interpretation of UCI rules that nobody else seems to think really apply to that extreme degree. And all this penalizing a German team in a Tour that started in Germany when A.S.O is trying to boost the appeal of the TDF in Germany. Go figure. Actually, go take a few weeks and try not to call that short-sighted in the extreme. Stupid, dumb, shorted-sighted, clueless, unfathomable, keep going in shock and amazement. Yes, after I watched the footage in slow-mo a dozen times, I’m thinking Sagan was a little out of control and aggressive. I also think Cavendish was a little out of control and trying to ram his way through a hole that wasn’t there. And I’s confidence Demare, hoping to become the first French sprint winner in forever, took a few risks and slid over to the right in hopes of shutting down his rivals. Lots of gray, my friends. Enough gray to relegate a few guys but no where near enough to boot Sagan out of the Tour de France. On a sporting, dramatic, audience, demographic, business strategy perspective, it is just plain idiotic. Having been a sprinter myself back in the old days, this is normal behavior with a bad outcome for both. Petey knew The Missile was closing in right behind Derriere Demare; squeaking in on his line. Had the door not closed, the Missile Man would’ve won. Petey knew it. Cav lost out of the Tour and Petey should’ve been penalized in time not tossed. Man does the UCI need an enema!